Whoever tries to attack the State of Israel will pay a heavy price, Prime Minister Binyamin Netanyahu warned Tuesday after the IDF launched Operation Northern Shield to expose and neutralize Hezbollah terrorist tunnels crossing from Lebanon into Israel. “We are proud of the fighters and commanders of the IDF for the complex actions and operational successes already in the early stages of the operation. Whoever tries to attack the State of Israel will pay a heavy price,” Netanyahu said. Netanyahu returned early Tuesday morning to Israel after flying to Brussels on Monday evening to meet with United States Secretary of State Mike Pompeo. 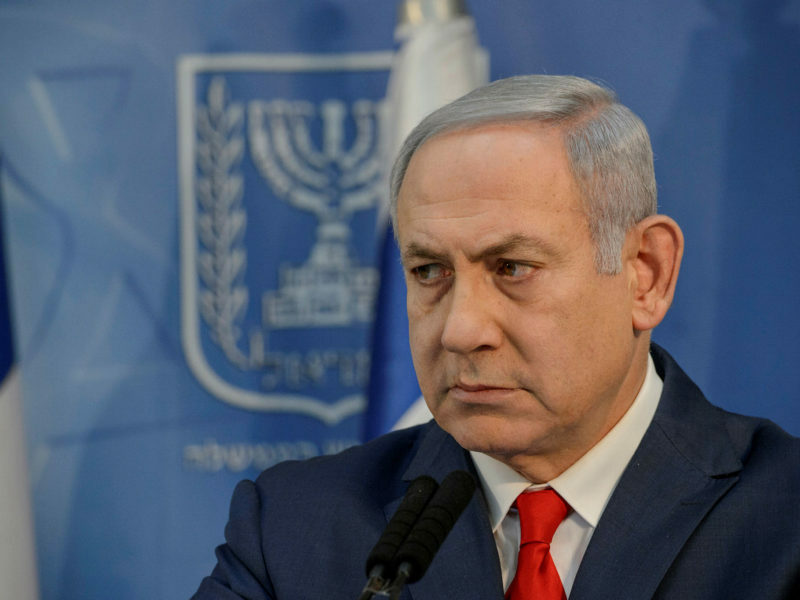 The Prime Minister’s Office said Netanyahu had updated Pompeo on Operation Northern Shield and told him that the infiltration tunnels built by Hezbollah are a gross violation of Israeli sovereignty and of UN Security Resolution #1701. Meanwhile, the Security Cabinet will convene later Tuesday evening to discuss the ongoing operation.